Sometimes you start a business about something that makes your life happy. And sometimes you later convince your older sister to help you run that business. Natalie and Hannah DiSanto of Turtle Mountain Fermentary enjoy spreading health, happiness, and their joy of fermented products with their community. Featuring a taproom and distributing their products through multiple shops in the NoCo area, we’re sure you have seen their logo or possibly even tried their products before. Join us for a ... Más informaciones tale of two sisters changing their outer environment with products that make us happy on the inside. 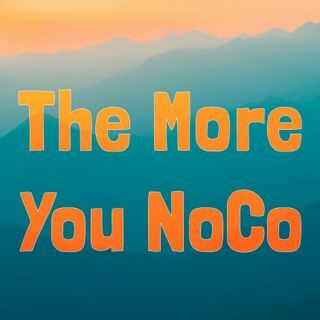 Download and share this episode with others in our NoCo community! Drop by Turtle Mountain ASAP and tell them The More You NoCo sent you.